How long have you been reviewing and how did you decide on the theme for your blog? Becky says: I actually launched It’s Storytime with Van Daniker in April 2015 so I’ve only been blogging for about two years now. I was toying around with the idea for probably about a month or two before I actually made my blog. I had to figure out if it was something I wanted to do and how to do it. Then I discovered Katie Ganshert and learned she had a street team where readers help make noise for her book. The Art of Losing Yourself was the first book I have ever read by Katie. So I began talking to my friends about it because it was so good and I needed to talk about it! When I realized that none of my friends knew who she was or half of the other Christian Fiction authors I enjoyed reading, I knew that it was time to launch the blog. I saw a need for promoting authors and their books. 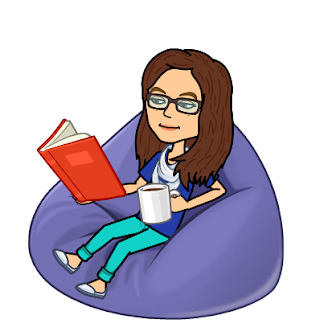 Not only did I want to review Christian Fiction, but I love reading a good young adult novel, but sometimes those are hard to come by because some of the content isn’t okay. I’m a reader that likes to have an idea of any questionable content in a book before I read. I knew there were many other fellow readers who did as well. So with every book I read and review, I try to let my readers know if the books contain anything questionable. So that’s the purpose of why I started. But, I had to have a name before I could really get started. Coming up with a blog name that was original and unique was tough. I began playing around with different names but I never liked any of them. Then it came to me. My last name is original. I have yet to meet anyone outside my family who shares my last name. 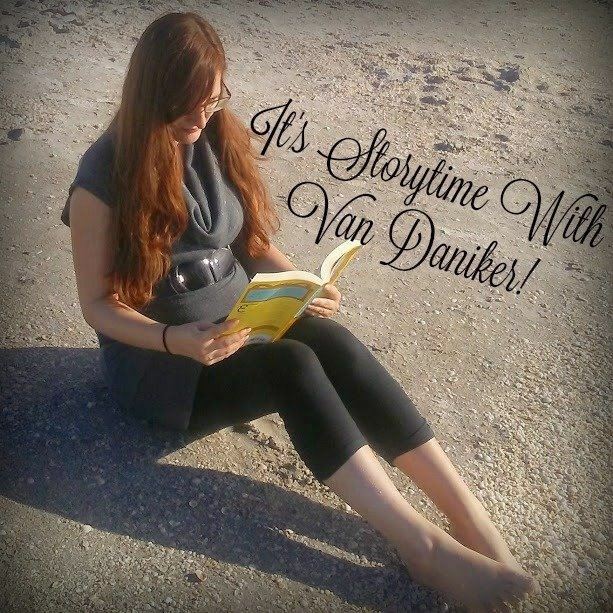 So, the name It’s Storytime with Van Daniker was chosen. D: And the need for bloggers and reviewers continues to grow! I still find I’m surprised when I see a book by a Christian fiction author I haven’t heard of before. Not because he or she is new, but because it’s a big cyberworld out there and apparently I’m not seeing half of it! B: If I’m going to be honest with you, it was originally all of the free books. Since being exposed to the blogger world, I would have to say the relationships that are formed. if it weren’t for my blog, I would’ve never been exposed to so many authors and books that I’ve never heard of or taken a chance on. I love how unique and diverse the book world is. Plus, I love being able to build connections with authors and simply chatting with them. Many authors and fellow bloggers have even become close friends. D: Definitely. I’ve said it before. 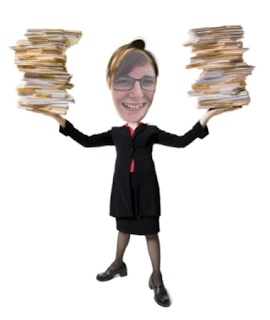 I jumped into a group blog because I thought it was what I needed to do for my writing ‘career’ (cough cough). But what I wasn’t expecting was the friendships that had more to do with support and like-mindedness than marketing. B: Ooh, that’s a toughie. There are a few difficult things that come with the job. I’m a book hoarder who wants to read all of the books that authors release so time management is sometimes difficult. Or, sometimes having to write a negative review that has integrity and encouragement instead of bashing. Authors have feelings too so that’s something I always try to take into consideration when I’m writing a review. D: Seriously. It’s a condition. OOOH! SALE! OOOH FREE BOOK! One of these days my kindle will explode. But I also get a little teeny bit nauseous thinking about how I would feel if I had to write reviews for even a small portion of them. Reviewing is very difficult in my opinion! Writing is work but it doesn’t rattle me like reviewing does. D: What was the last book you read that you couldn’t put down? B: Oh man! There have been so many books that I haven’t been able to put down lately. 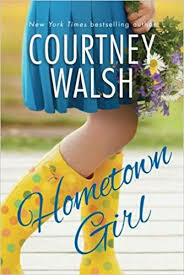 Hometown Girl by Courtney Walsh is probably my favorite of these at the moment though. D: What keeps you busy or entertained (beyond reading and reviewing!)? B: I’m a single 25-year-old who is still job hunting and trying to figure out what I want to do with my life after graduating college several years ago. When I’m not job hunting, you can probably find me involved in my church or hanging out with my friends. I live in Florida so I enjoy amusement parks and the beach! D: It actually makes me smile to hear that part about ‘trying to figure out what…’ Because I can’t imagine that any of us really know in college what we will want to be doing in ten or twenty years. What is your fiction favorite…setting? Place and time? Genre’? B: Oh goodness. I’m very much a mood reader so I have to have variety. I’ll read just about anything as long as it’s clean. Science-fiction, fantasy, modern day, historical fiction, romance, you name it, I’ll probably read it. Well, all except for Amish fiction. D: Good for you. I have trouble veering from my favorites. Thankfully, my reading varies by what audiobook I can find at the library or have purchased (on sale!!) on Amazon/Audible. If you had a rainy afternoon alone to watch a movie what would it be? And what meal would you have delivered if that afternoon included a quiet evening as well? B: I love movies so I watch almost every genre (especially if it’s one with a superhero), but I usually watch those with friends and family. Since I’m by myself, it’d probably be a period drama. Some of my favorites are North & South, Emma (the adaptation with Gwyneth Paltrow), and Sense & Sensibility (the 2008 BBC version). Or you could catch me watching a cheesy modern day adaptation. I recently watched Scents & Sensibility which is a modern day Sense & Sensibility. It was totally cheesy, but I loved it! Or it’d be Lord of the Rings (not including the The Hobbit) because those are my favorites and I watch them at least once a month. It's a HAPPY DAY here in our world when we can post Richard Armitage for any reason. 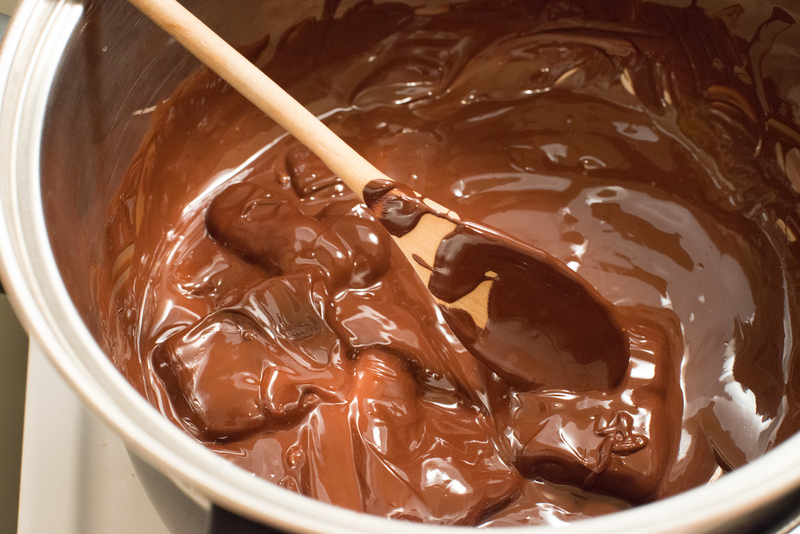 North and South might be the best reason! I’m not a huge fan of delivery, but I’d probably be snacking on pizza and homemade tacos. D: Homemade Tacos huh? Well, I guess I’d have to send you a caterer for that. You’re an easy date! And OMIGOSH yes to North and South. I can hear the opening music right now. I so love that adaptation. (And I’m pretty sure you don’t mean the Patrick Swayze one! You’d have to be my age to remember when that particular mini series set during the Civil War was on television!) We all have our favorite Austen adaptations and I favor Romala Garai and Jonny Lee Miller. Do you think it has to do with which one you saw first for most people? Or maybe that the mini series often has more time to devote to details we love? I’m also a fan of Bride and Prejudice, the Bollywood production. Okay I’ll shut up now. Where was I? B: Honestly, I’m not entirely sure. I’d love to work at a bookstore and be that person who hosts author meet & greets and such. I love promoting books so it’d be something along those lines. Being a virtual assistant or PR for an author means BALANCING a lot of crazy stuff! Thanks Becky! We would hire you in a heartbeat! D: Those might work if you had a rich aunt to pay for your living! Or you were the PA to a wealthy author. I’ve heard they actually exist! B: Writing can be tough, especially in the beginning. Don’t ever give up. Keep writing. Build connections with other authors, bloggers, and readers who will encourage you when you need it. Know that you aren’t alone and that you have people who care for you and will pray with/for you. 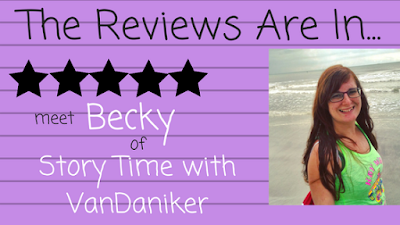 Connect with bloggers and if you can, comment on the book review posts because it always makes one’s day when an author takes the time to say something. It also helps us out when we do interviews so it doesn’t look like we made the entire thing up. D: Ha ha… I wish there was more interaction. I know that when I visit a blog as a guest, and I’ve spent 3-5 hrs working on a post, I’m thrilled when people actually comment. The blogger graphics show that people read and move on, but it feels like you’re in a field alone when there’s no interaction! Same for new reviewers—what advice do you have? B: Follow other bloggers so you can get a feel and ideas for what you’d like your blog to look like. 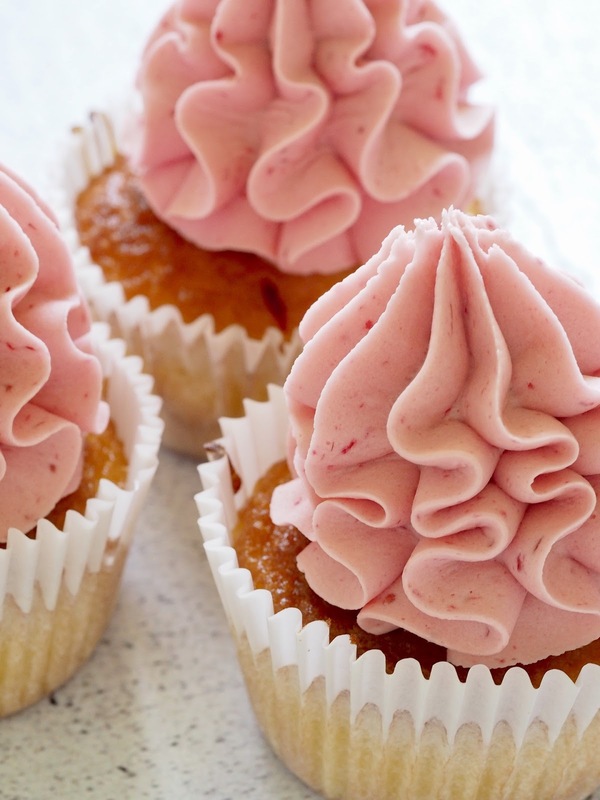 Don’t be afraid to share other bloggers’ blogs as well. If they read the same book you enjoyed or you enjoyed their post, share it! Part of being a reviewer is helping each other out. Also, don’t feel afraid to comment on other bloggers’ blogs. D: ABSOLUTELY. It’s a lot of work and supporting each other is good for everyone. I imagine there’s some competition but I mostly see that community side of things. And blogs can’t all be super busy and a full-time occupation. Bloggers that can only post a couple times a week shouldn’t feel they aren’t doing as much as bloggers who post more than seven times a week. Thanks so much for indulging my questions, Becky! Now let’s see what fun we can have with our visitors! 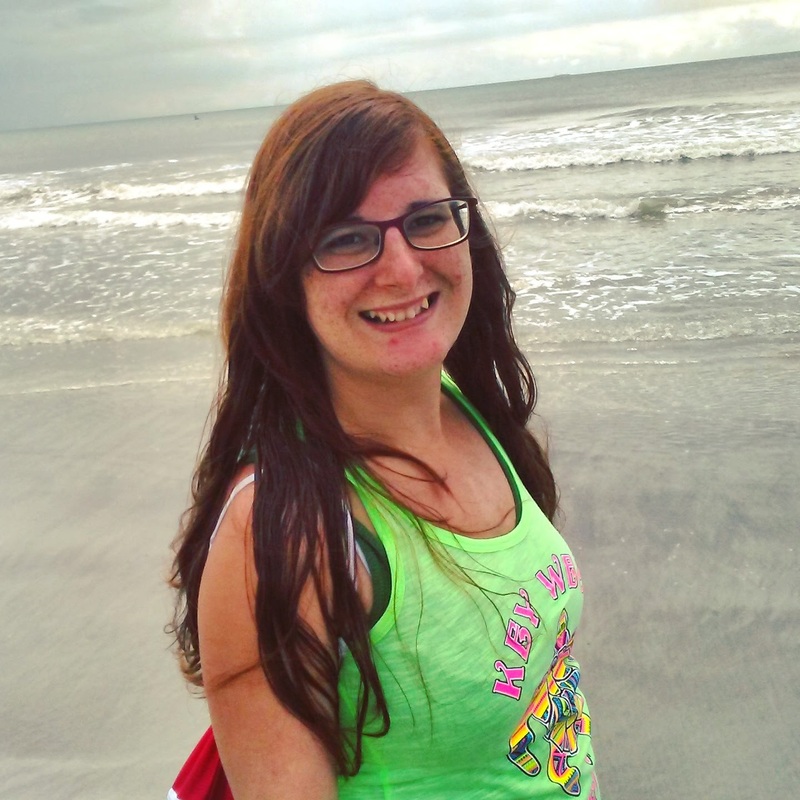 Becky is a Florida girl who enjoys reading (especially on the beach), collecting books, talking about books, and telling her friends to read her favorites. She enjoys the beach, Disney, spending time with friends, and spending time with God. She enjoys almost any genre in Christian Fiction except for Amish. Some of her favorite genres are mystery & suspense, contemporary romance, and historical fiction. She loves supporting authors and helping them spread the word about their amazing books. When you spot her out in the wild, you'll probably see her wearing her favorite pair of flip flops, carrying a book, and wearing a poop emjoi or guitar purse. Are you following It’s Storytime With Van Daniker for all of the latest book reviews? Well, you should be. Here you will discover books all of your favorite books and authors for your Christian Fiction needs. Genres range from contemporary romance, mystery, historical fiction, and even young adult.The gal behind the blog (Becky) is a fun and chill woman who loves God so she purposely reviews clean and wholesome books. Every now and then you will find a book that doesn’t fall into the Christian Fiction category, but she will share an honest view of the book and let you know of anything that you should watch out for. You won’t just find book reviews on this blog either. You’ll find lots of author interviews, bookish content, and every now and then a giveaway. Becky loves all of her readers and interacts with anyone who comments or asks questions and she absolutely loves anything to do with books. She enjoys hanging out at the beach, traveling and exploring new places, Disney, superheroes, watching movies, and just spending time with friends and family. Yay for Becky in the house! And I apologize for messing up your TRUE BLOG TITLE! It was great fun to interview you! Best Wishes on continued and growing success with your blog! Loved this feature of Becky!! Although I guess I had no idea she was so young **gasp**. Feeling kind of old! 😊 love your blog Becky, keep doing what you’re doing!